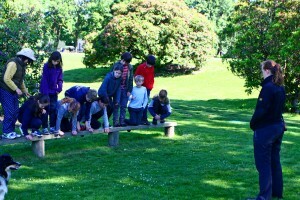 The children had a fantastic final day today. 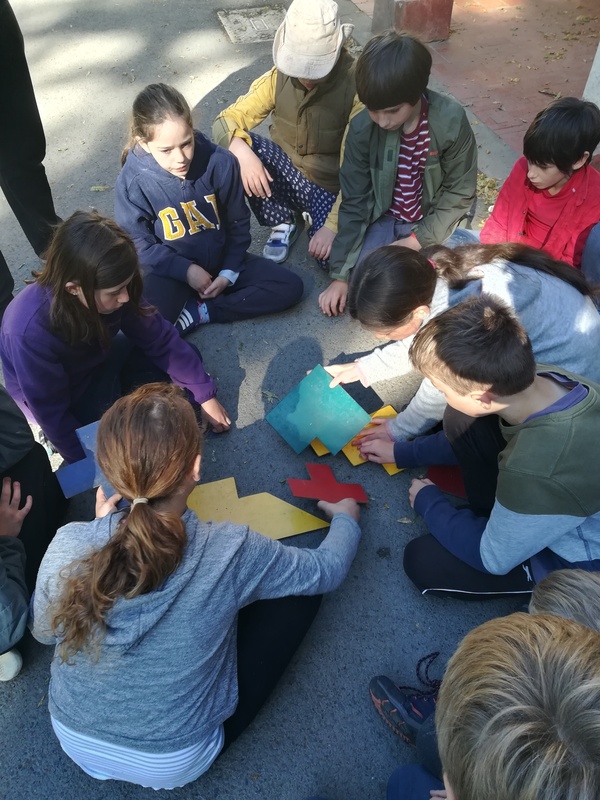 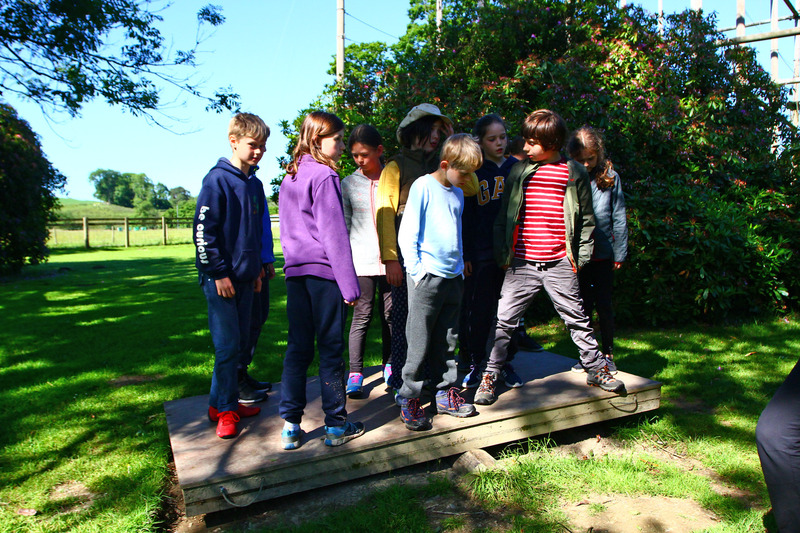 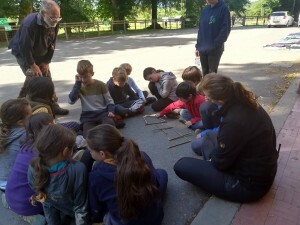 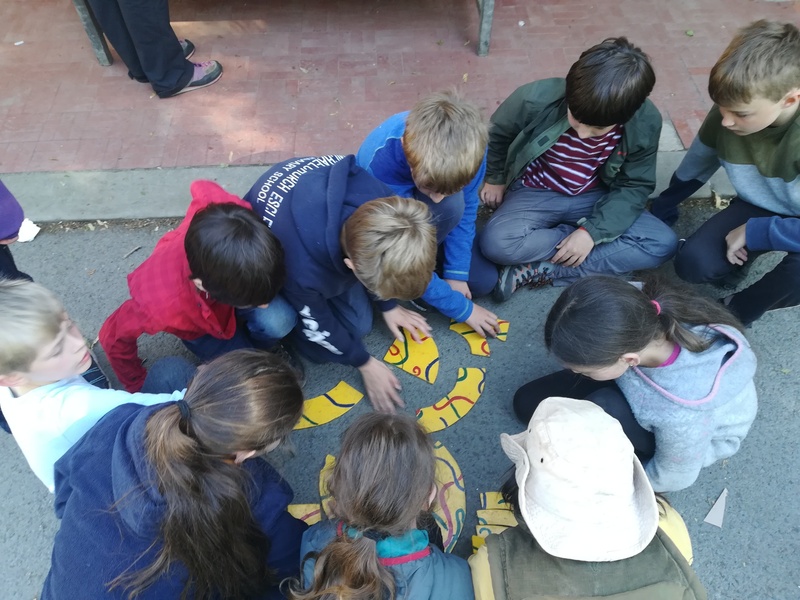 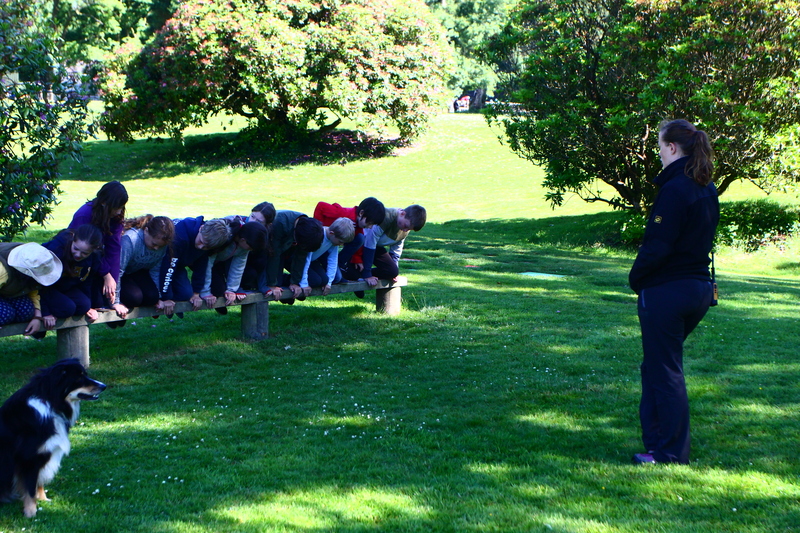 After another huge breakfast we kicked off with some Initiative Exercises which had the children working together as a team to solve a series of problems. 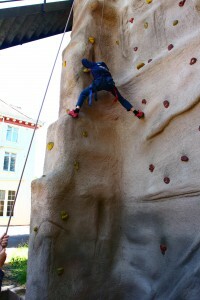 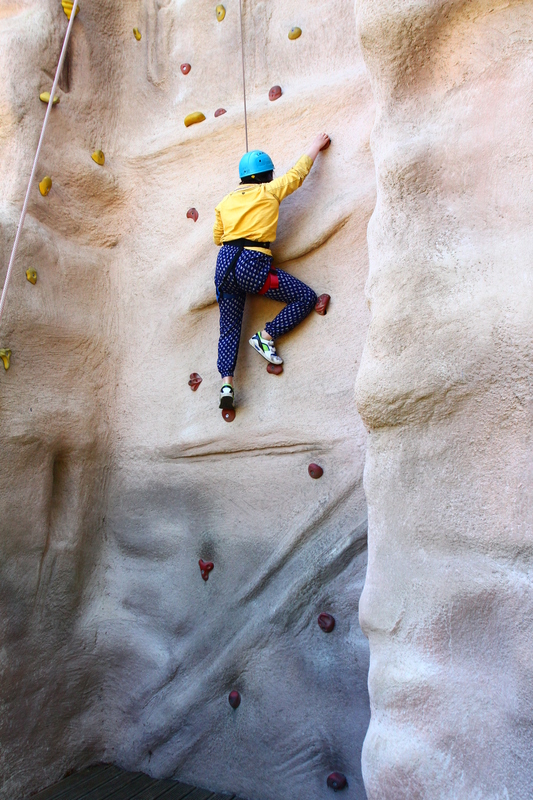 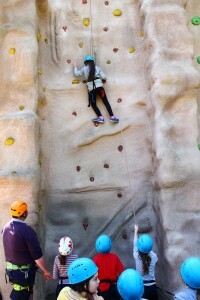 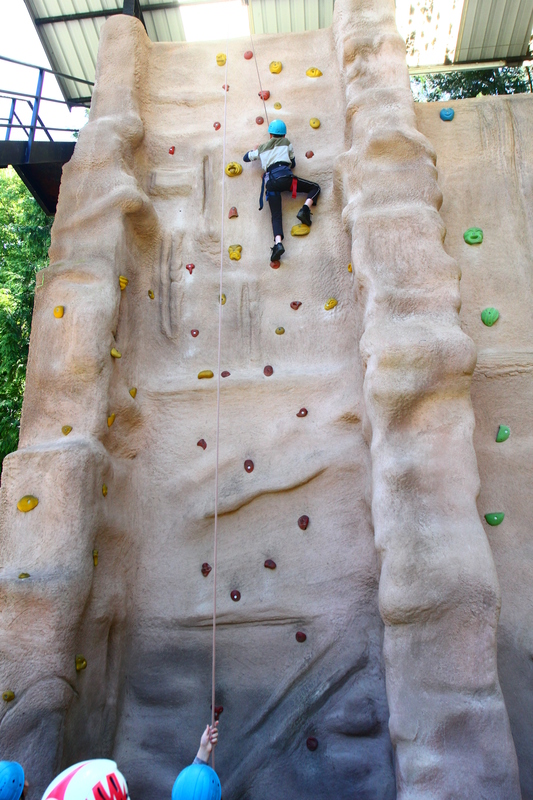 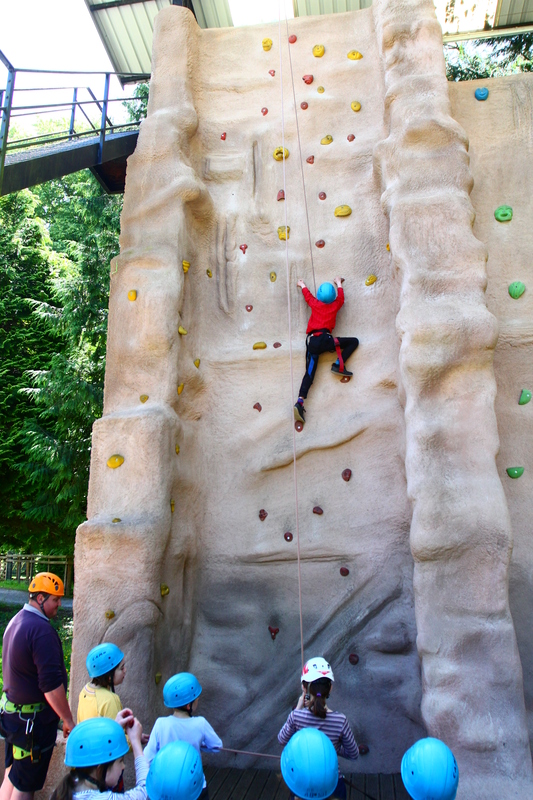 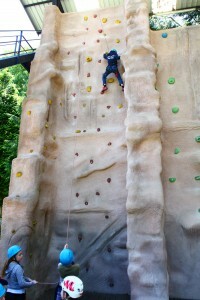 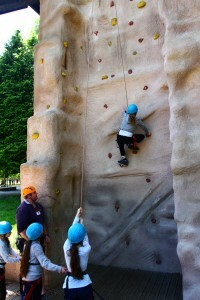 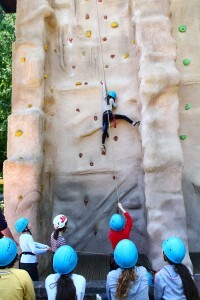 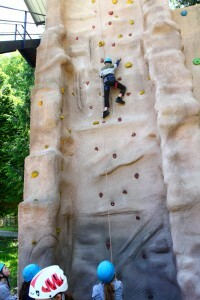 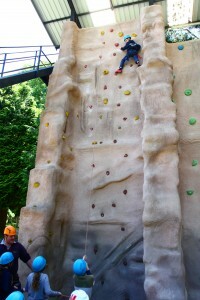 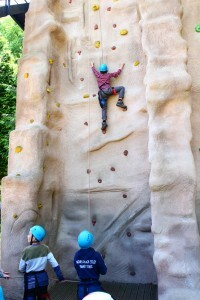 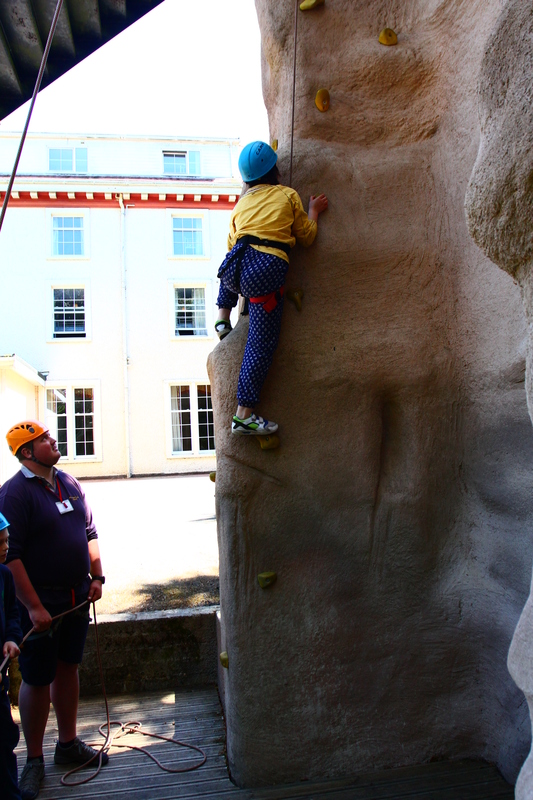 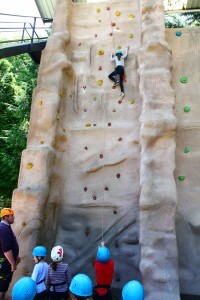 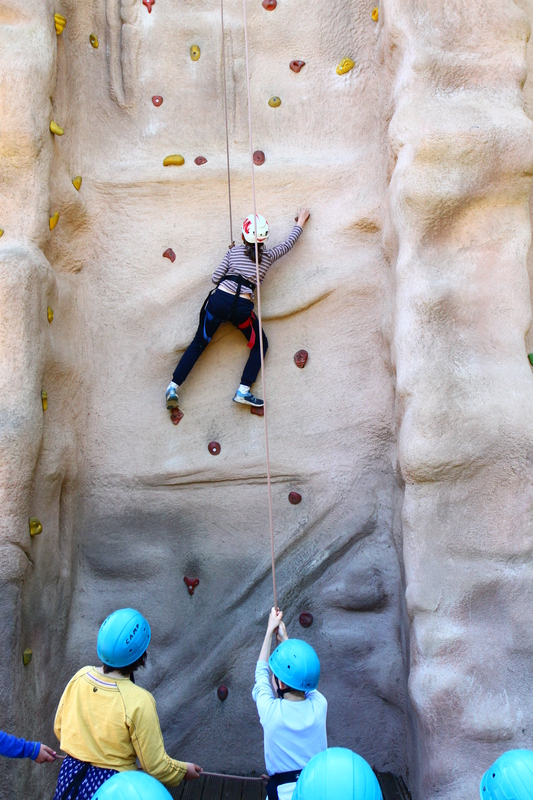 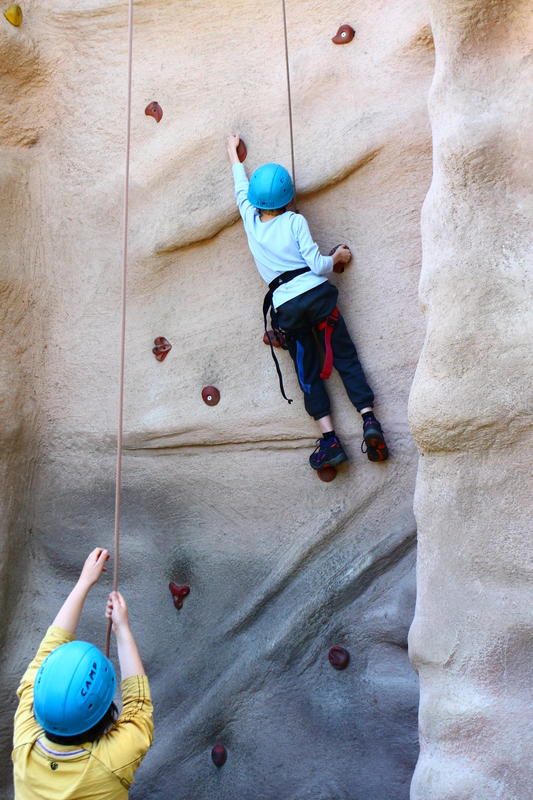 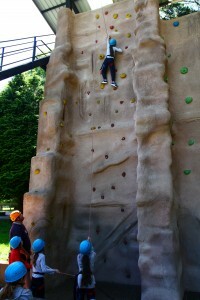 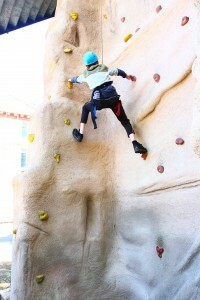 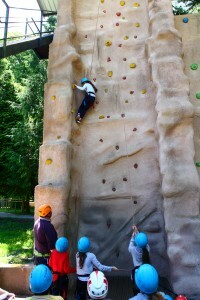 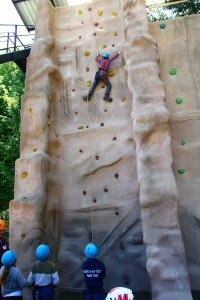 Then we headed for the climbing wall and took on the challenge of scaling the artificial rock-face. 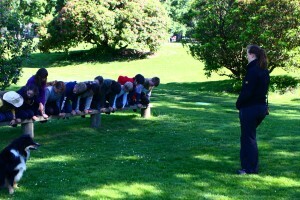 The children did really well and were extremely supportive of each other. 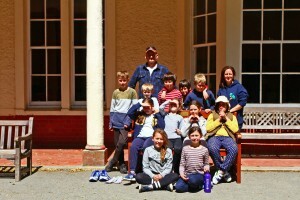 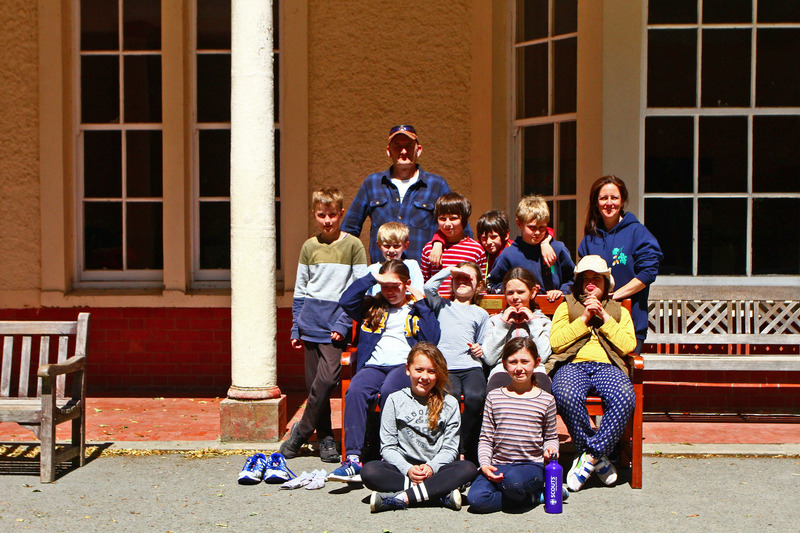 We had a great 3 days and Miss Wallbank and Mr Crocker are very proud of our Year 5 and 6 children.